You are here: Home / News / EDM News / Live Events / Adventure Club Superheros Tour – Tickets, Dates, and More! 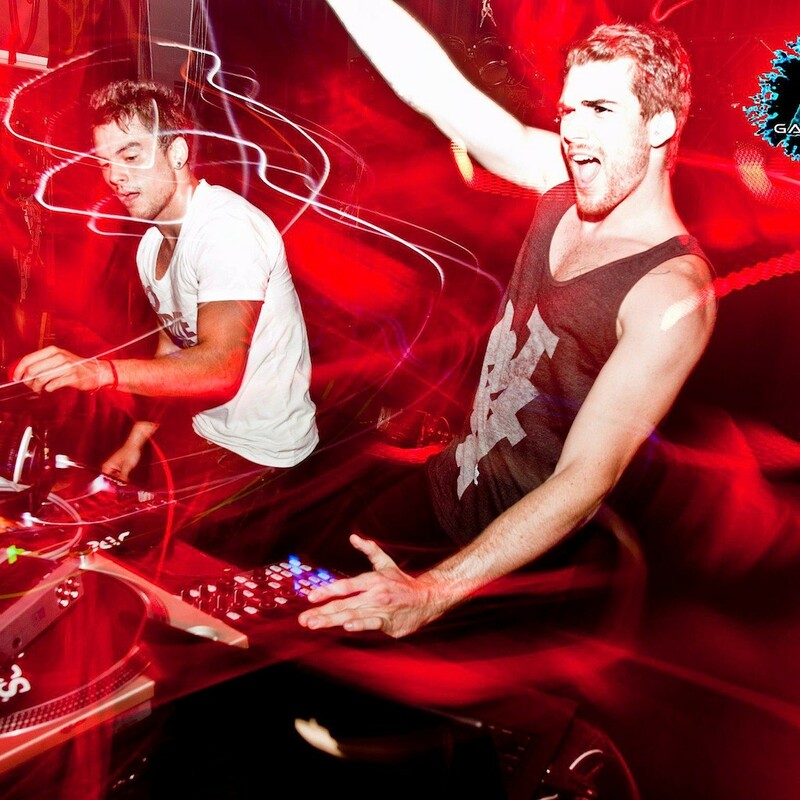 Adventure Club Superheros Tour – Tickets, Dates, and More! Good morning EDM fans! Today, I bring you an opportunity for the show of a lifetime. 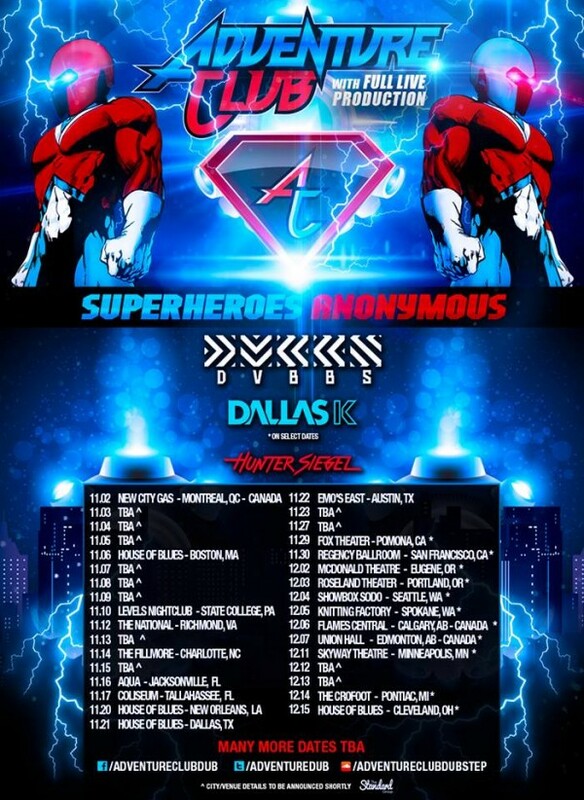 I’m talking of course of Adventure Club and their Superheros North American Tour. They are going to be all over the United States in Cities like, Cleveland, Boston, Austin, and more! Check out the dates below! While you’re purchasing your tickets HERE, you can also listen to Adventure Clubs latest mix from their series “Superheros Anonymous!” Enjoy!